This book is an in depth study and word by word translation of the Bhikkhu Patimokkha, the code of Discipline of Buddhist monks which is recited bimonthly in Buddhist monasteries. It is mainly intended for the monks themselves. 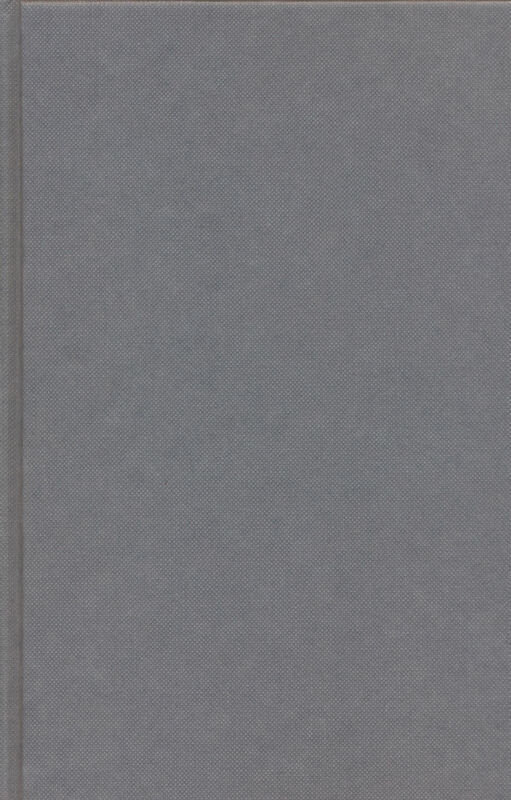 The main part of this book is a translation of the Pali text; also included are a critical edition of the Pali text, discussions of technical terms, analysis of the structure of the Patimokkha and comparisons with rules in the Patimokkha sutras of other early Buddhist schools. 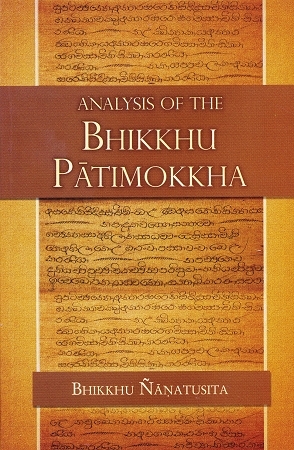 The companion volume to this book - the Bhikkhu Patimokkha, is a concise version, while this book is suited more for those who wish to study the Patimokkha in depth.